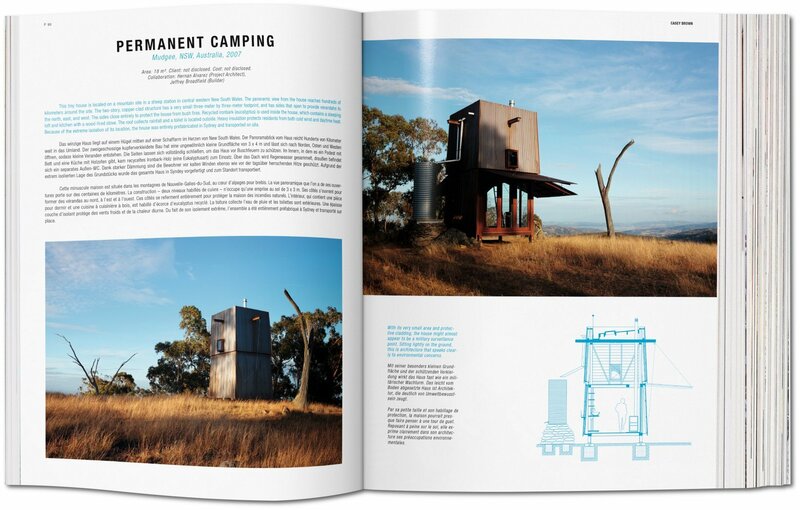 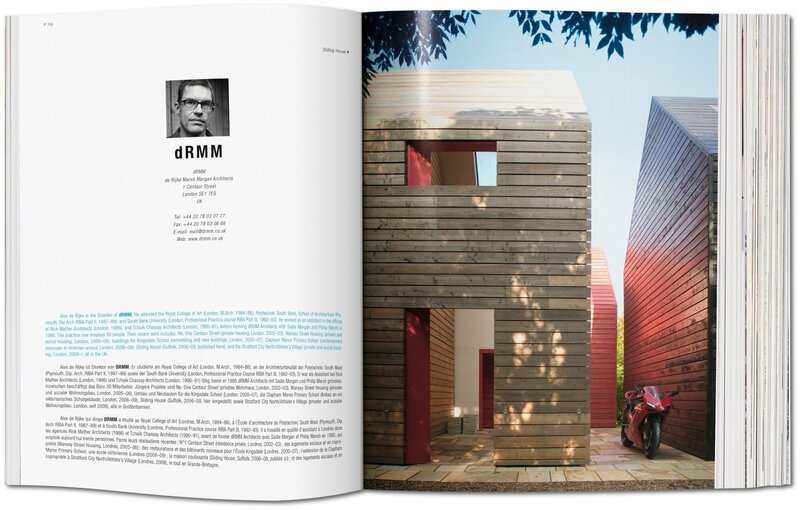 Beyond the fundamental notion of shelter, what defines a house? 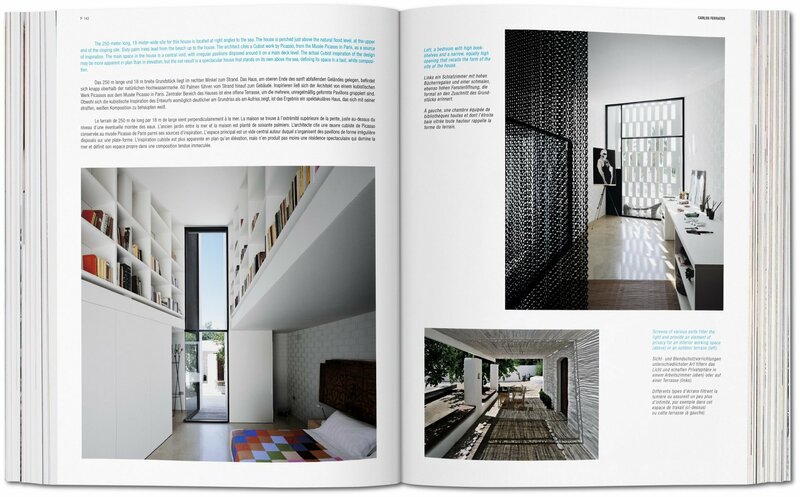 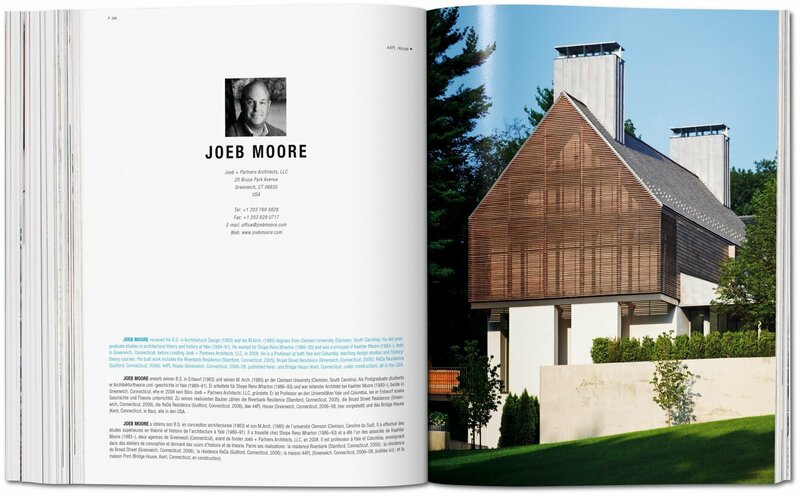 The broad-ranging selection of extraordinary dwellings in the Architecture Now! Houses series shows the concept to be infinitely malleable: one house seems to hover above the ground, another is embedded in it; some have stark minimal lines, others have tropical gardens; some are palatial, others monastic—all of them displaying remarkable structural and aesthetic mastery. From postmodern castles to hi-tech cabins, the Architecture Now! 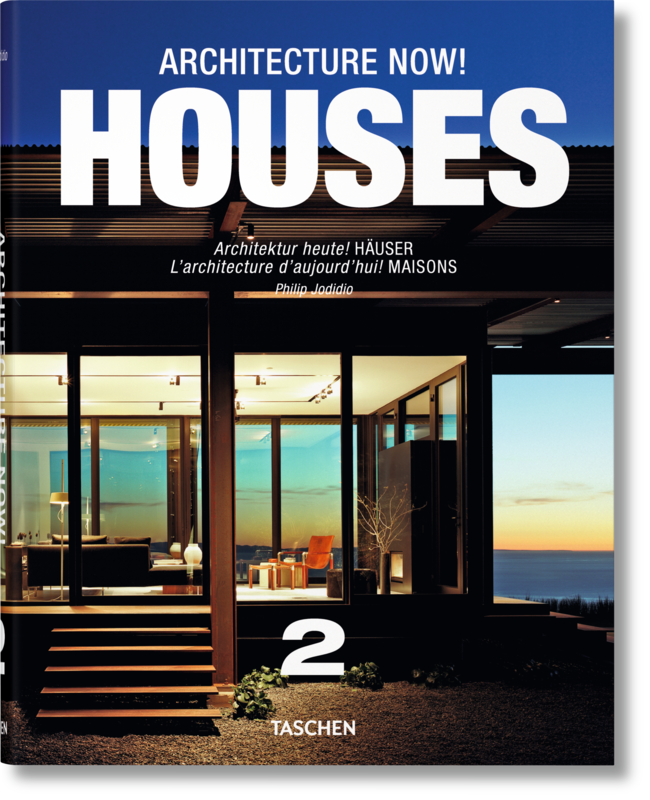 Houses seriesis a connoisseur’s choice of the world’s most remarkable new houses. 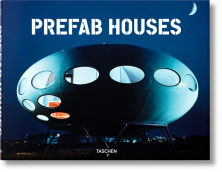 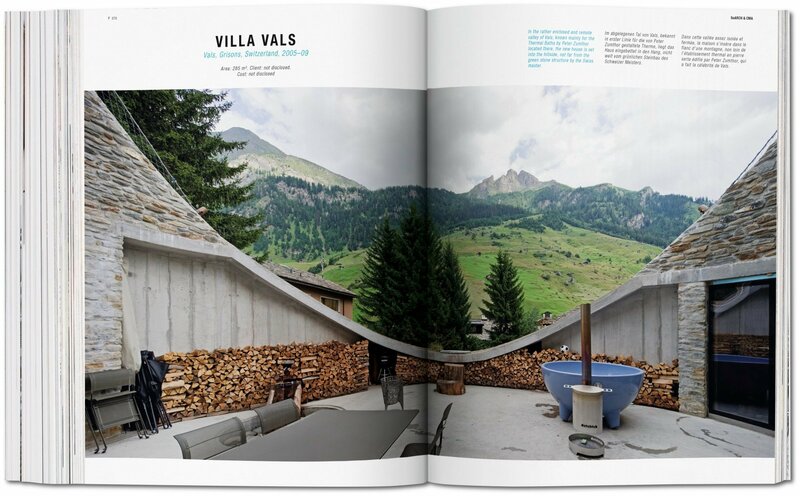 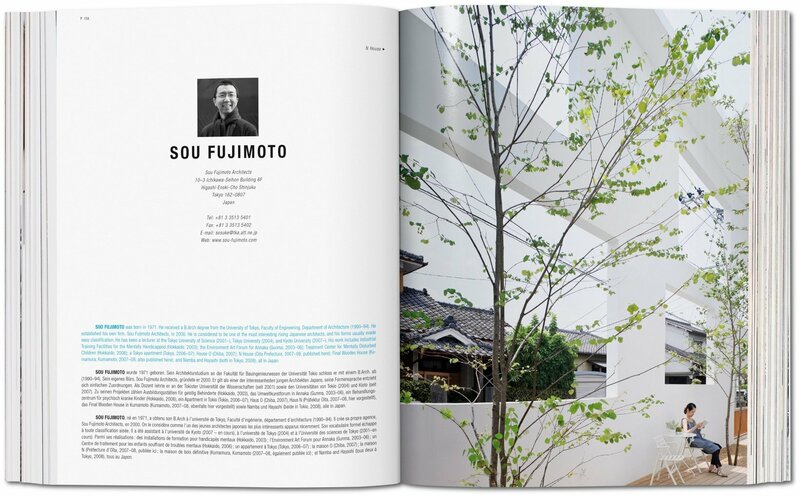 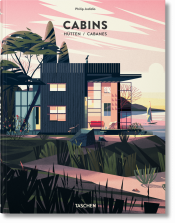 "This beautifully visual title brings together a broad-ranging selection of extraordinary dwellings from across the globe. 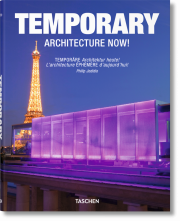 From houses that seem to ‘float’ above the ground, to tropical gardens and palatial properties, all of them display remarkable structural and aesthetic mastery at its best."